note: view this page on a desktop to see all artist + photographer credits. click photo to be linked to photographer. 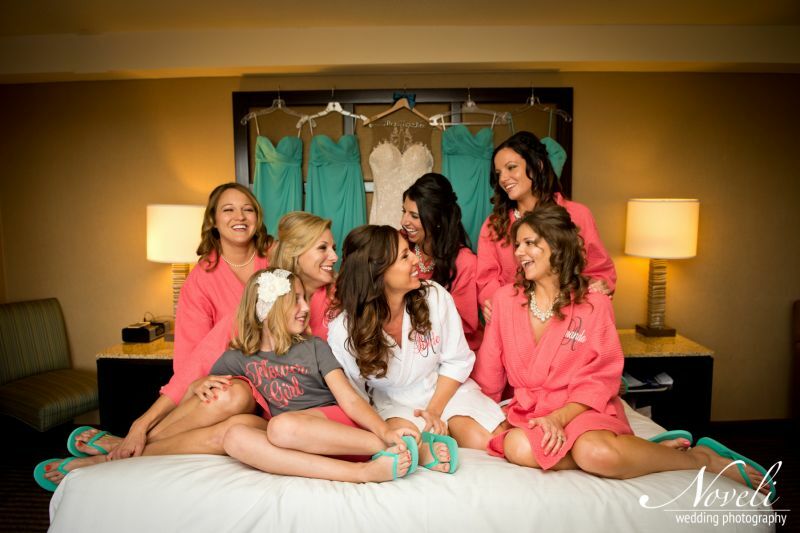 Airbrush Tan (Bride + each bridesmaid by her side) by Browning Studio. Click photo to be directed to photographer. click photo to link to photographer. Hair by Alex Galloway + Jessica Green. these prices are subject to vary according to artist. event hair includes braids, blow outs, and updo's for all ages. available in studio. please refer to our organic airbrush tanning page for info and pricing. most brides prefer to book their airbrush for two days before the wedding day. all bridal + wedding party related hair/makeup services will be organized through email by our wedding coordinator, bethanne pistolis. please begin the process by filling out our “save the date” form below to ensure there could be artists available for your special day. to secure a date, a signed contract is required with a $100 non-refundable deposit due at the time of signature for on-location weddings. dates + scheduled service times will only be reserved when a signed contract + deposit are received. full payment is due one week prior to the day of services. looking to save the date with us?